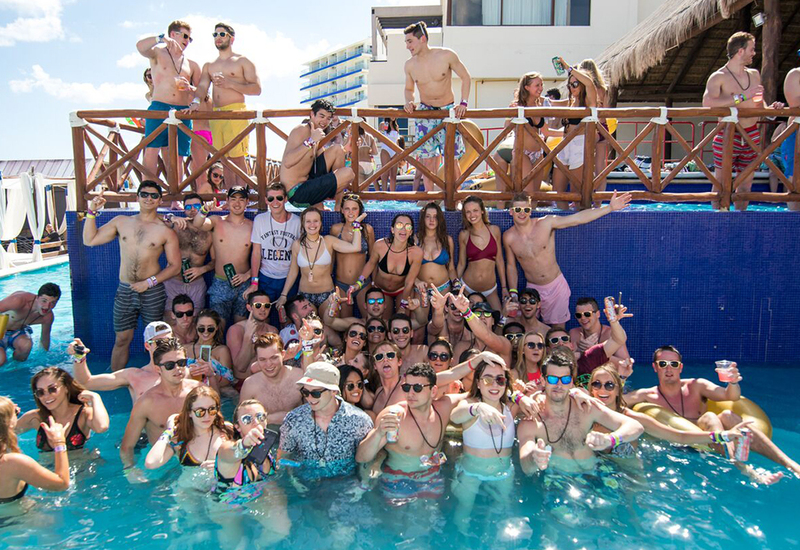 This Spring Break season all the Mondays will be different. 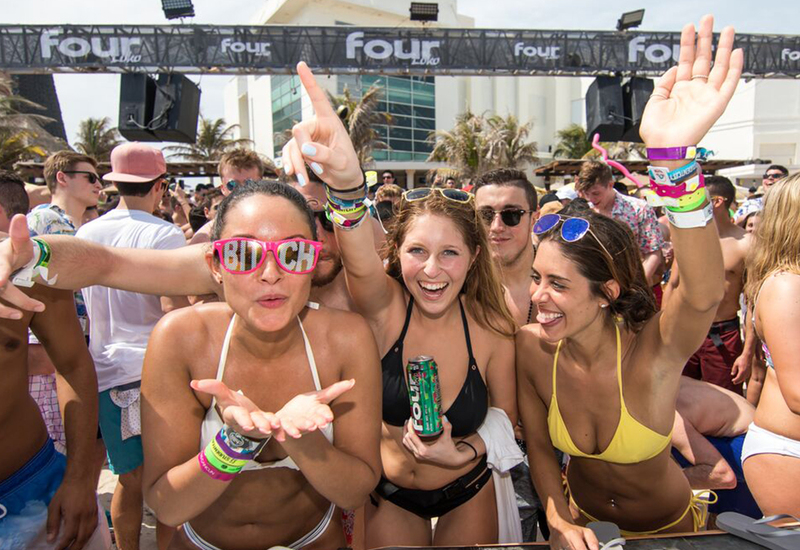 Get ready to enjoy our traditional 4 Loko Party. Book your tickets and don't miss the crazies parties of the Caribbean. Does not include: Specific table location, tips; Transportation.